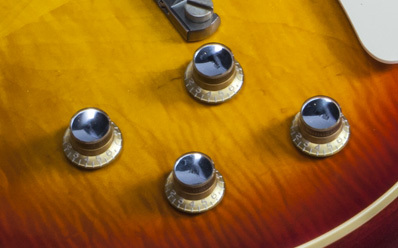 Capturing the look, feel and sound of a 1960 Les Paul Standard for the player seeking a fast playing feel, accurate PAF tones, and the lusciously faded appearance of the last of the original Bursts. 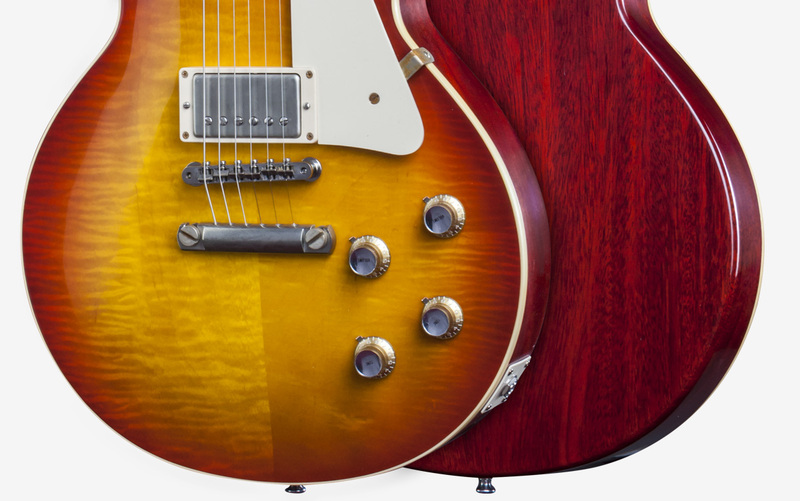 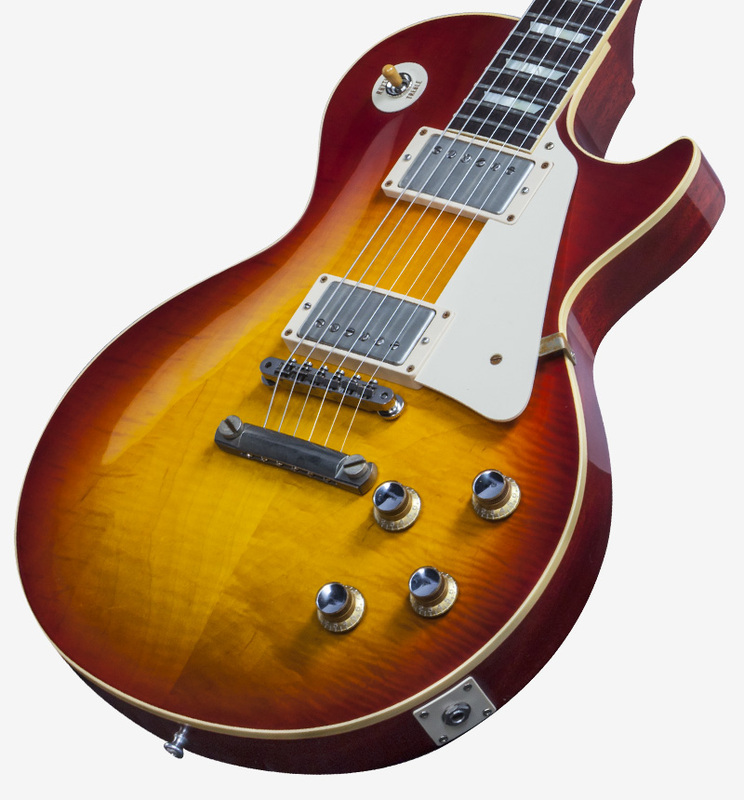 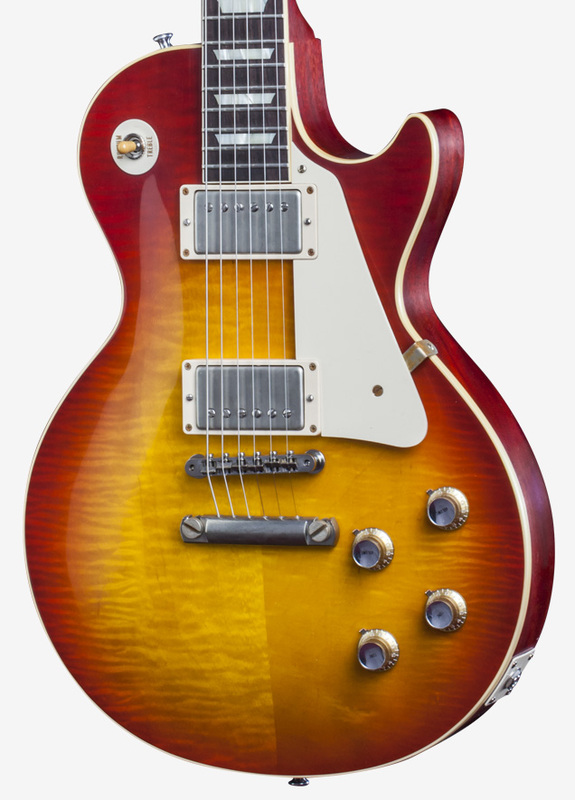 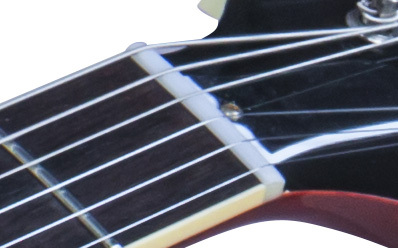 The 1960 Les Paul Standard represented the final incarnation of the fabled "Burst" before its deletion from the catalog in 1961, and many players have long favored the distinctive specs of this short-lived model. 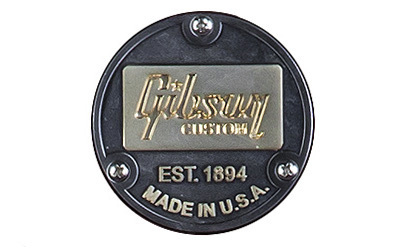 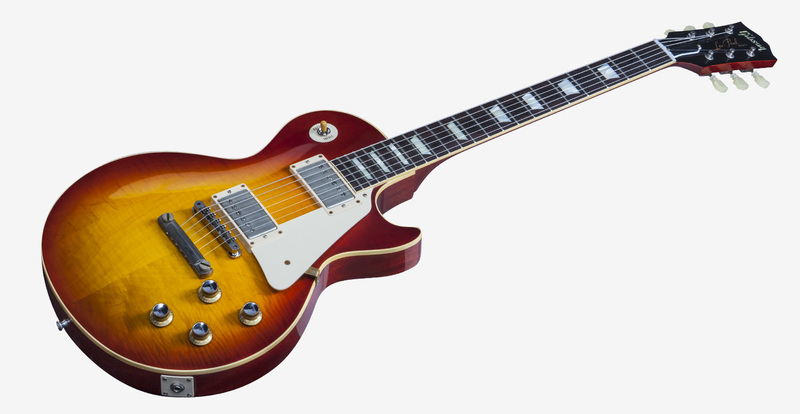 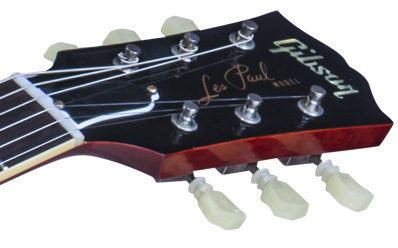 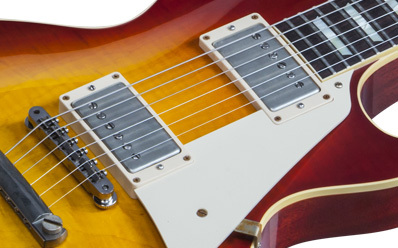 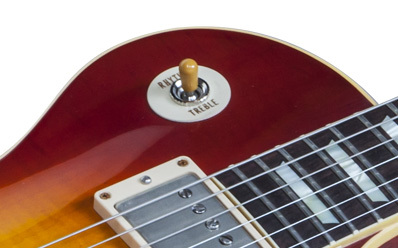 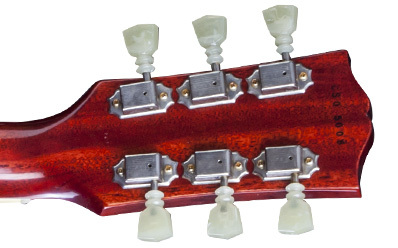 Gibson Custom captures that beloved look, feel and tone for today's player in the '60s Style Les Paul Standard VOS. 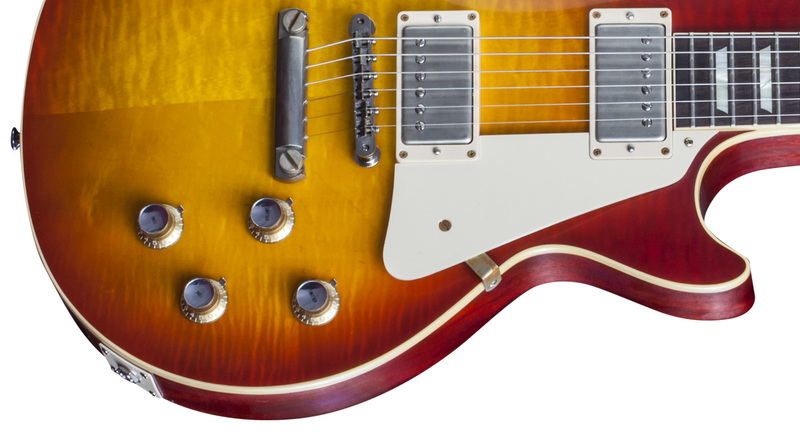 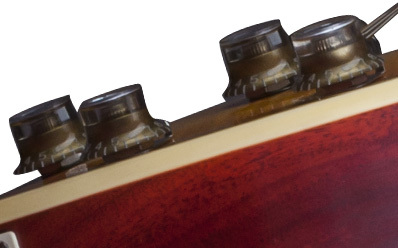 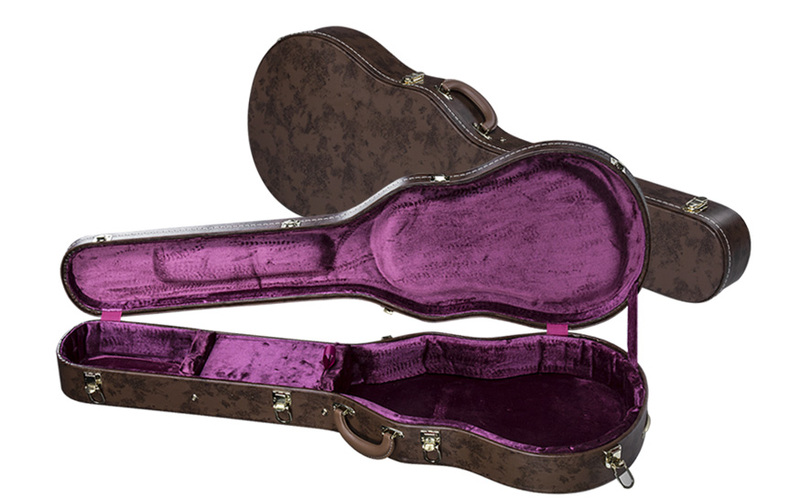 Distinctive features includes its slim, fast '60 neck profile and characteristic gold Top-Hat knobs with silver inserts and pointer rings, while recently adopted Gibson Custom Historic Specifications ensure period-correct features throughout the guitar. 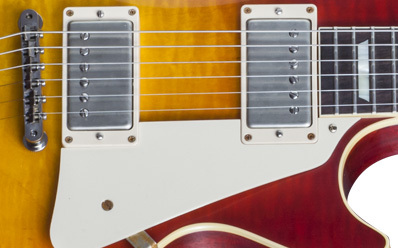 Add a pair of Custom Bucker pickups made with Alnico III magnets and six gorgeously faded VOS finish options and you're headed for tonal bliss.